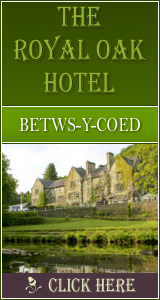 A beautiful restaurant and local favourite based in Llangollen. 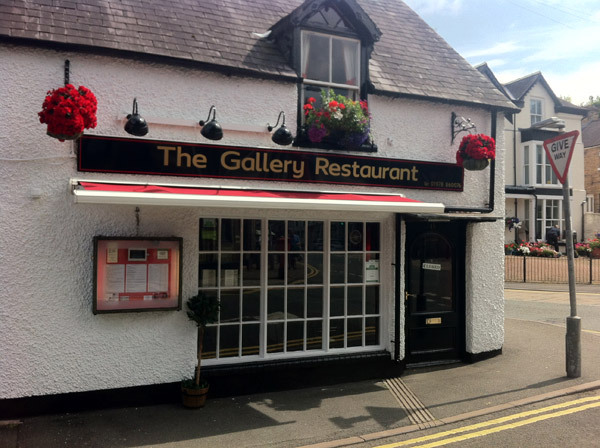 The Gallery Restaurant is popular all year round thanks to the beautiful food and top class service, ensuring hungry diners are well fed. 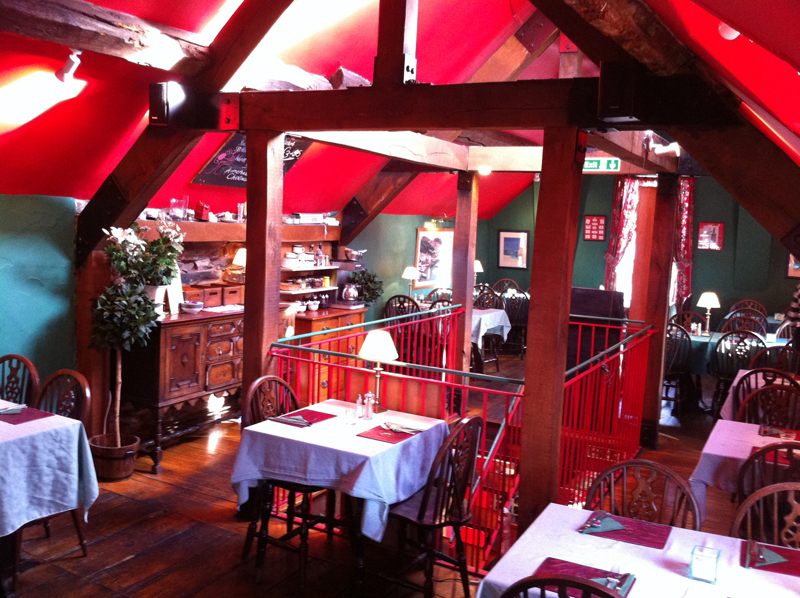 The varied menu and use of fresh, local produce means that the food is brilliant. 359 Click Throughs => £179.5 based on an example £0.50 cost of a click through from Google pay per click.